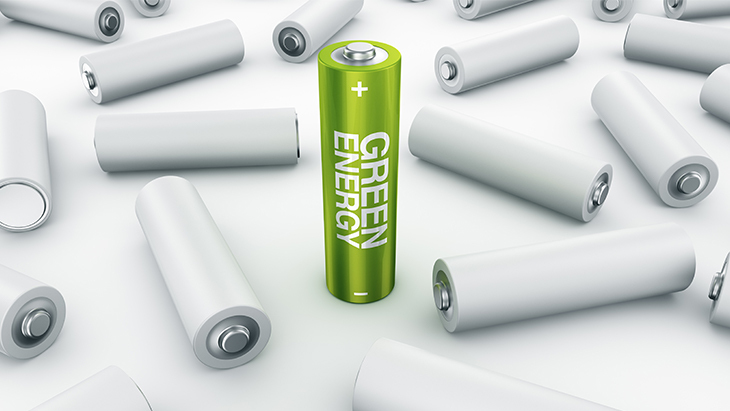 Rechargeable batteries are a good choice if you want to save money in the long run. And more importantly: you’re saving our precious planet. In order to maintain the longevity of your rechargeable batteries, you definitely need a proper battery charger. That way, you’ll be able to re-use them to their full potential. Firstly, you should define your needs. Do you need batteries to be recharged quickly? Are you on the move a lot and do you prefer something compact? Or do you have a large amount of batteries to recharge? Having that specific goal in mind, there are several eneloop chargers that could fit your needs. Some are designed to shorten charging times, which comes in handy if you need freshly charged batteries quickly. Others maintain a preset charge time, ensuring all of your batteries are fully charged and ready to go. However, if you really want to keep battery life at an absolute maximum, a professional charger is the way to go. If you need a basic charger, the eneloop BQ CC51 will do the job perfectly. With that, you can charge either two or four AA/AAA cells. It has a built in timer cut, meaning it will automatically stop charging after 13 hours. The same counts for the smaller BQ CC50, which is a compact version that can hold two batteries. However, if you’re a more frequent battery user, the BQ CC55 Smart & Quick charger is more favourable. Instead of having to charge either two or four cells, this one allows you to charge one, two, three or four batteries separately. With the built in smart charge, the battery charger will stop charging any individual battery when it’s full. That way, you won’t have to worry about overcharge. If you want something in between, the BQ CC17 Advanced charger will do the trick. Amazon reviews have crowned it as the best quality charger for its price. It will charge four regular eneloop AA batteries in 7 hours. Do you consider yourself a heavy duty battery user? Then the BQ CC63 is your companion. It allows you to individually charge up to eight batteries. Those who are really serious about putting their batteries to their maximum potential, will certainly find what they need with eneloop’s flagship charger. The built-in LCD screen allows you to monitor energy levels of up to four individual batteries. What’s most interesting about this charger, is that you can discharge any battery using the USB-cable, transferring their energy to another device, say: a smartphone. All eneloop battery chargers can be used all over the world, meaning you don’t have to worry about different voltage powerline outputs in other countries. With the right battery charger for your rechargeable batteries, you’ll be able to use every battery to their full potential!